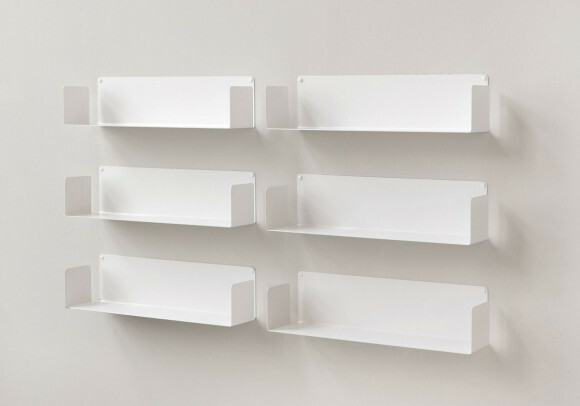 The set of 12 Bookcase "U" is simple and functional way to store your book collection. Characteristics for each shelf : depth 15 cm, height 15 cm, length 60 cm, weight 3,2 kg Made of 2 mm-thick steel Each shelf can holds up to 20 kg. 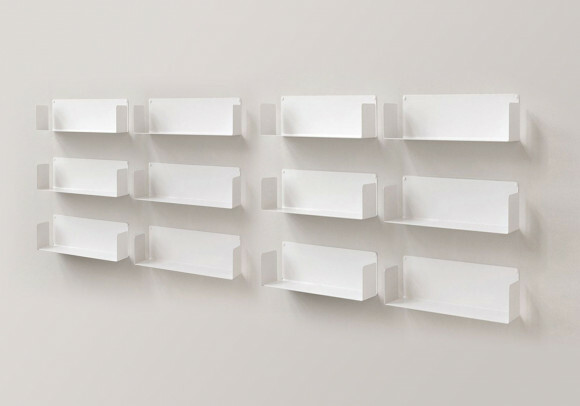 The 12 shelves offer 7,20 linear meters of usable length ! 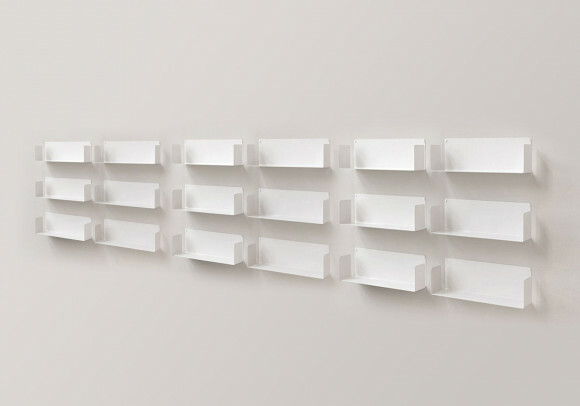 The set of 18 Bookcase "U" is simple and functional way to store your book collection. Characteristics for each shelf : depth 15 cm, height 15 cm, length 60 cm, weight 3,2 kg Made of 2 mm-thick steel Each shelf can holds up to 20 kg. 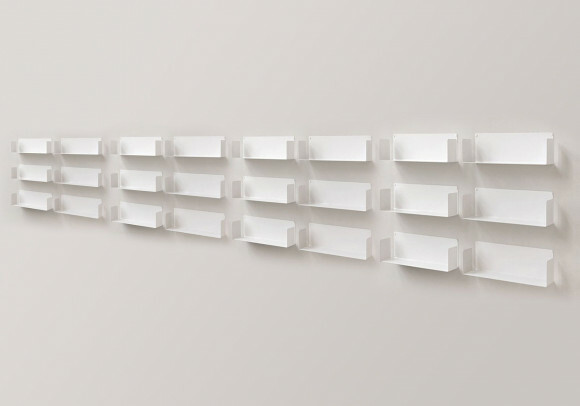 The 18 shelves offer 10,80 linear meters of usable length ! 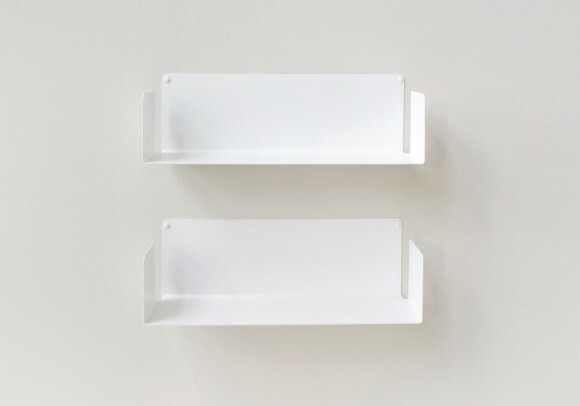 The set of 24 Bookcase "U" is simple and functional way to store your book collection. Characteristics for each shelf : depth 15 cm, height 15 cm, length 60 cm, weight 3,2 kg Made of 2 mm-thick steel Each shelf can holds up to 20 kg. The 24 shelves offer 14,40 linear meters of usable length ! 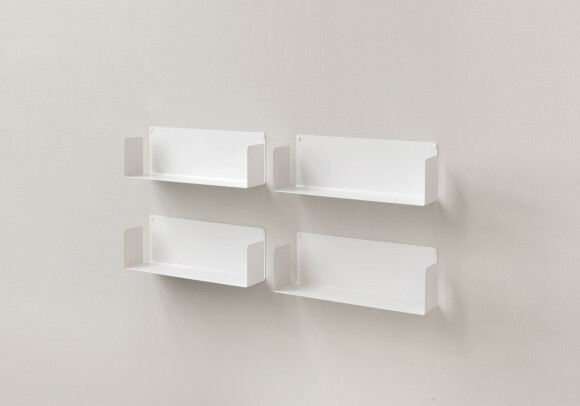 The set of 4 Floating shelves "US" is simple and functional way to store your book collection. Characteristics for each shelf : depth 15 cm, height 15 cm, length 45 cm, weight 2,8 kg Made of 2 mm-thick steel Each shelf can holds up to 15 kg. The 4 shelves offer 1,80 linear meters of usable length ! 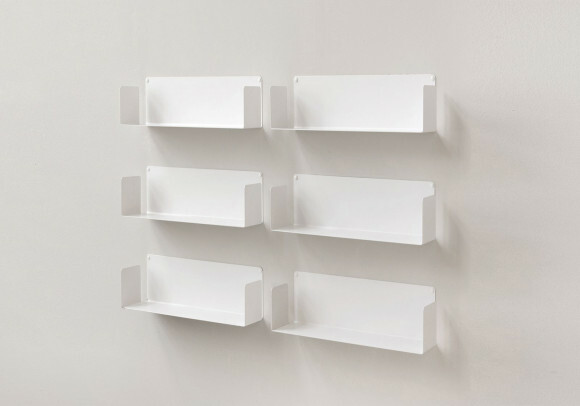 The set of 6 Floating shelves "US" is simple and functional way to store your book collection. Characteristics for each shelf : depth 15 cm, height 15 cm, length 45 cm, weight 2,8 kg Made of 2 mm-thick steel Each shelf can holds up to 15 kg. 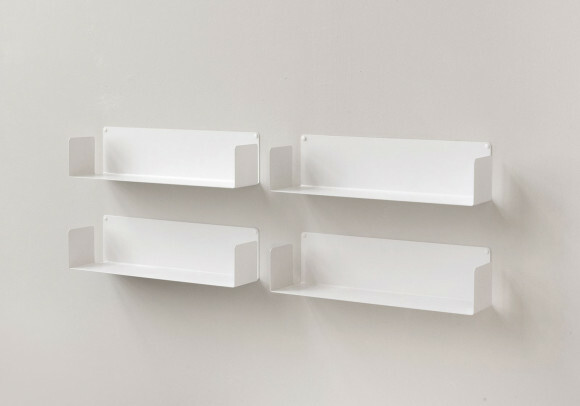 The 6 shelves offer 2,70 linear meters of usable length ! 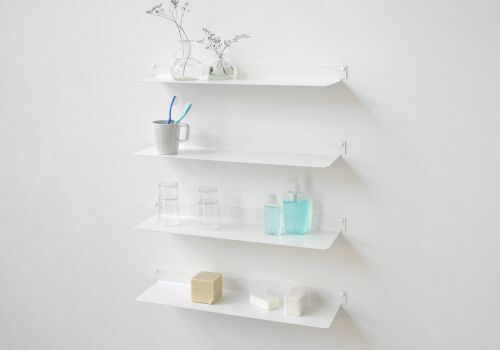 Floating Shelves "UBD" specifications: 25 cm deep, 15 cm high and 60 cm long, made of 2 mm thick steel and weighing 3,5 kg. 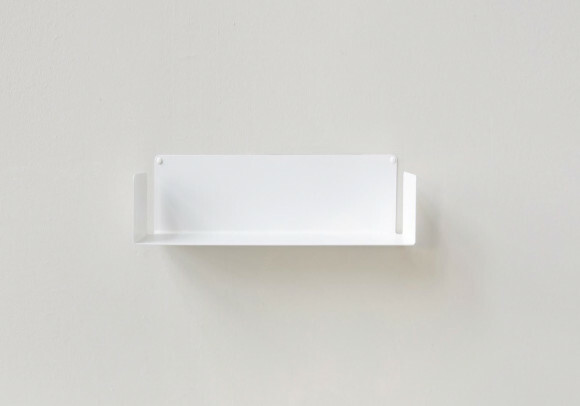 This wall shelf can support up to 60 kg. 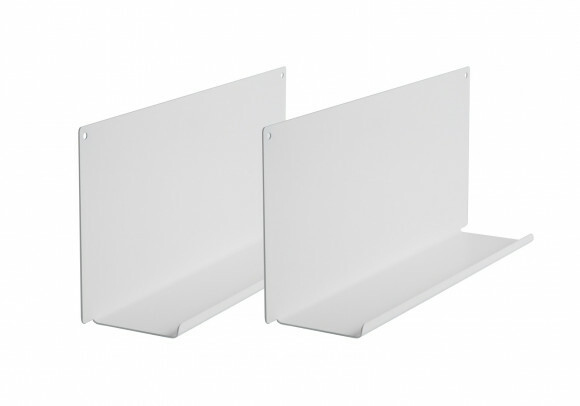 You can use the "UBD" Wall Shelves to create your very own TEEbooks Bookshelves. 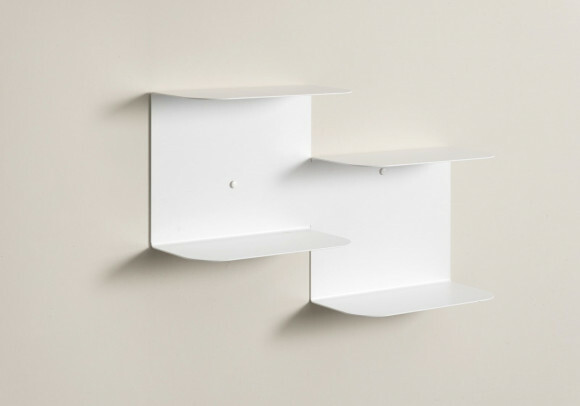 A simple, functional wall- mounted shelf, just the way you want it. Floating shelf "TG" specifications: 15 cm deep, 60 cm high and 60 cm long, made of 2 mm thick steel and weighing 4.3 kg. You can use the "TG" shelves to create your very own TEEbooks Bookshelves. 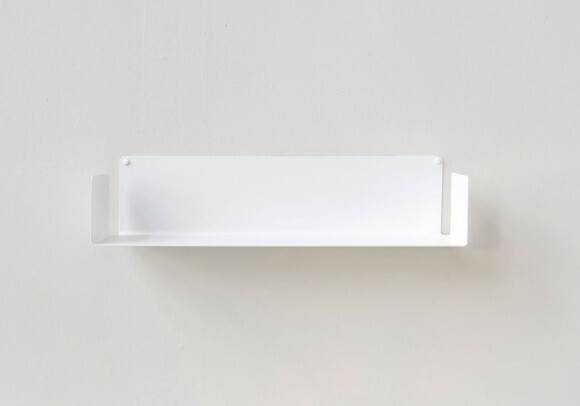 A simple, functional wall- mounted shelf just the way you want it. 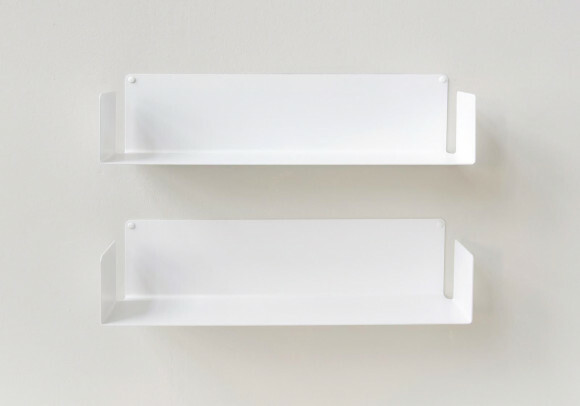 Characteristics of the "LE" floating shelves: only 10 cm deep, 20 cm high and 45 cm long. 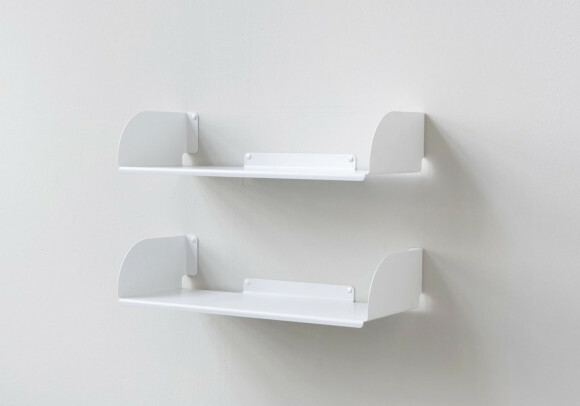 The "LE" wall shelves are made of 1.5 mm-thick steel sheet and each one weighs 1.8 kg. 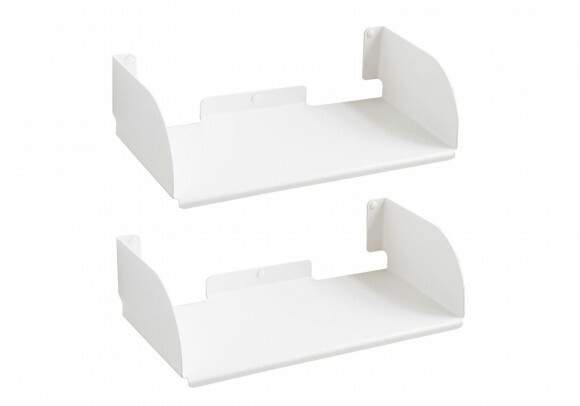 Each shelf can hold up to 20 kg. You can assemble them to create a small wall-mounted unit for the bathroom, positioning them either horizontally or vertically. 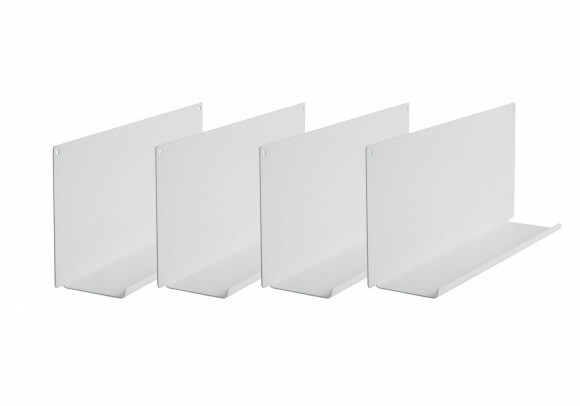 Set of 4 Shelves for picture frames "LE"